Jane Garvey discusses the Netflix series 13 Reasons Why and its depiction of suicide. How much does the series glamorise the subject? 13 Reasons Why is a successful series on Netflix, but it's controversial because it's about a teenager called Hannah Baker who kills herself. The series explores her thirteen reasons for doing so. Complaints have been raised about the way it depicts suicide and some have claimed that it even glamorises it. 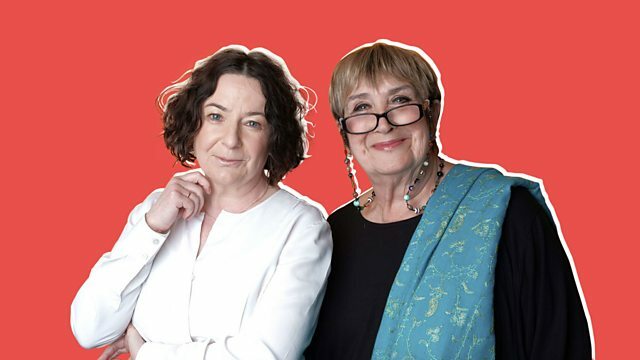 Jane Garvey speaks to Kate Delaney, a young writer who's had suicidal thoughts herself, Lucy Nichol who has a teenage stepson and Alice Newton who is a suicide prevention advisor for the charity, Papyrus.